Today’s world faces complex problems. We all need to work together to manage the Earth’s natural resources wisely. 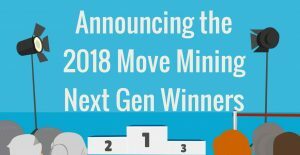 More scientists and engineers will be called upon to find the answers we need, especially in the mining industry since it supplies the world’s mineral products. 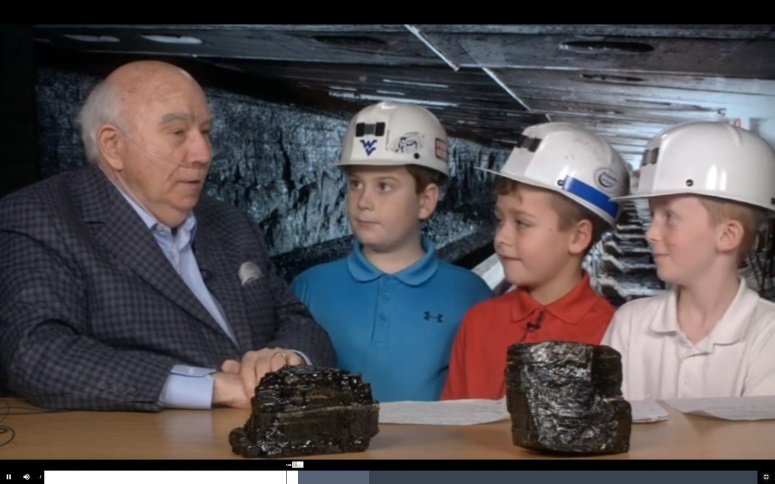 There are literally hundreds of careers related to mining. 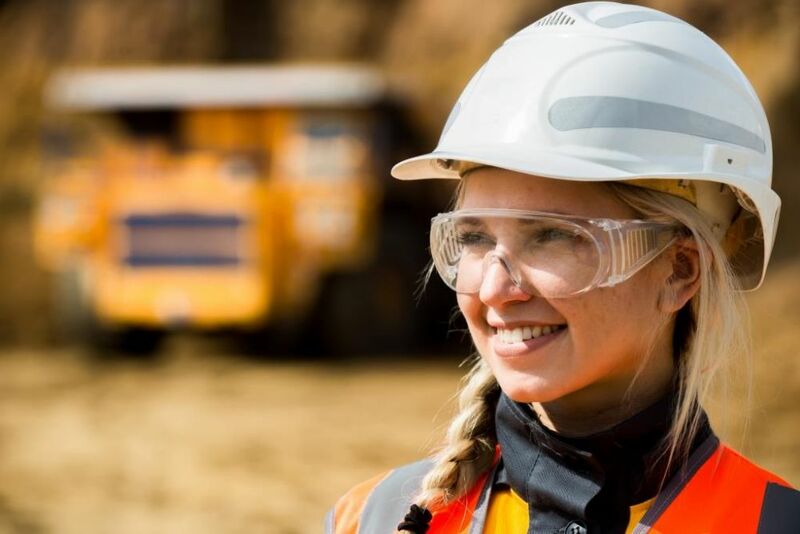 Careers in mining offer the opportunity for world travel, good income and the opportunity to make a difference. View the bookmarks below or click here to purchase the bookmark trio. List of mining-related careers on one 8 ½ x 11 sheet (geologist, industrial designer, mining engineer, etc). 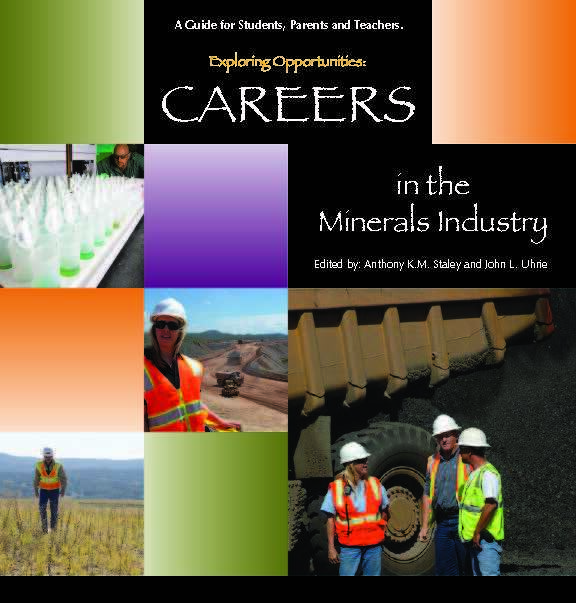 A guide for students, parents and teachers to learn more about mining-related careers. Download PDF.Purchase copies from the SME bookstore. 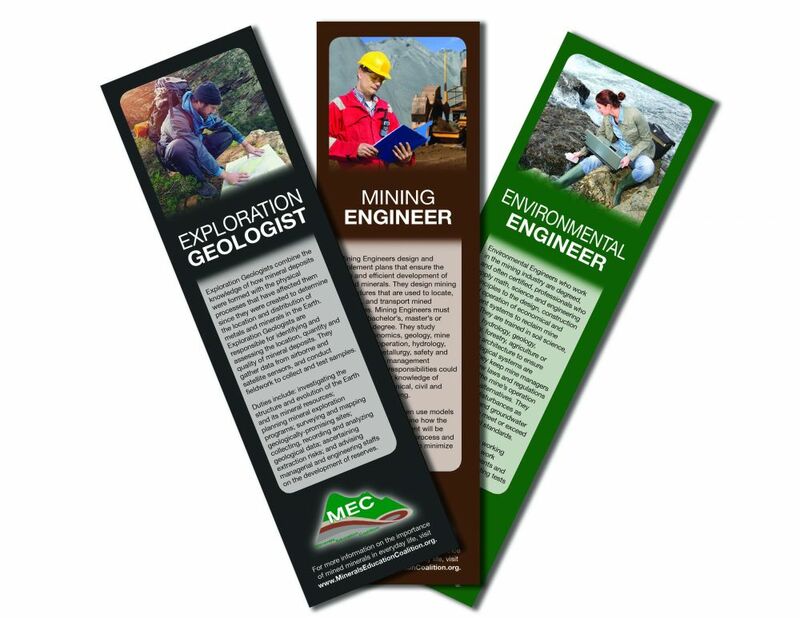 View detailed information on many mining-related careers. 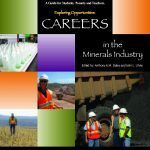 Download this Power Point presentation to show students descriptions of some of the mining-related careers. 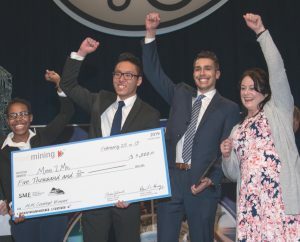 MiningJobs.org is a provider of online recruiting services for mining and mineral related professionals. 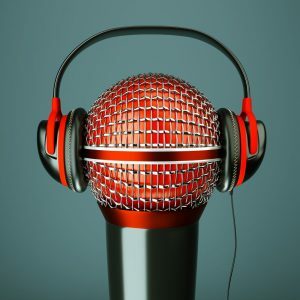 Take a look at actual mining-related jobs available today! Find more K-12 activities and resources related to careers here.